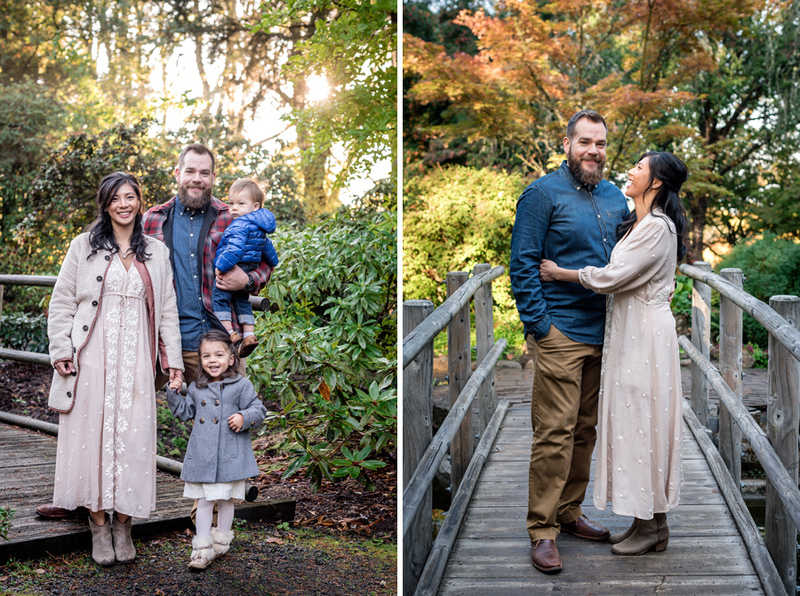 The Peil family enjoyed a beautiful fall day at the Jenkins Estate. 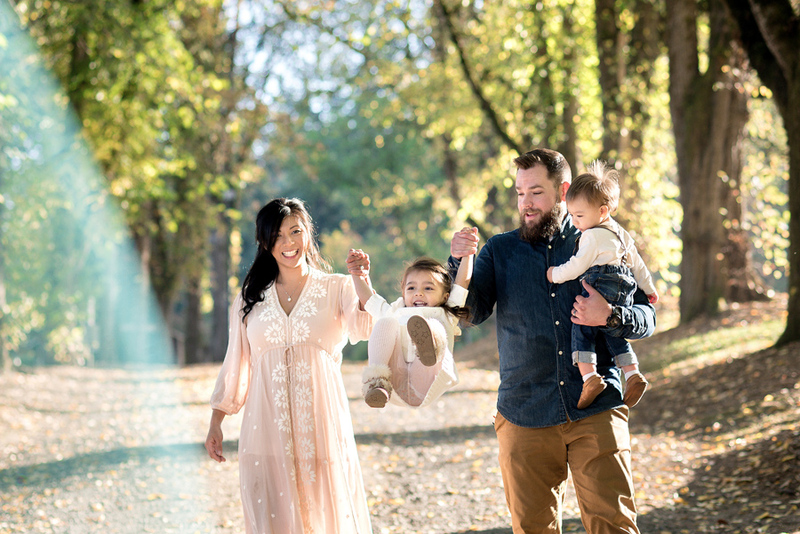 Adeline and Wyatt loved running around the grounds, exploring and playing in all the fallen leaves. (Plus it was a gorgeous sunny morning!) Grandma Senguon popped into a few cuddling photos too. 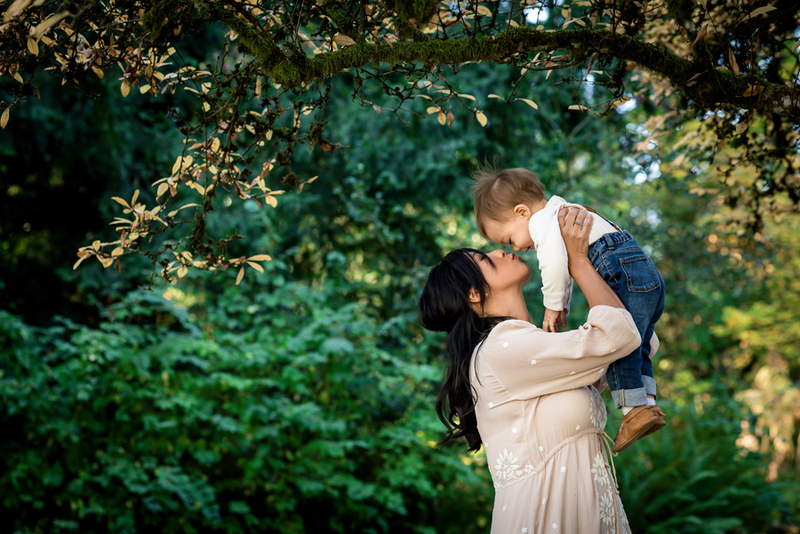 Andrew and Martina- you have a lovely family and it was a pleasure documenting these family moments for you. Enjoy the photos.